When I saw your original post I was devastated as I didn’t think I’d have anything to enter, but I have a mini I’ll (hopefully) get done this weekend! 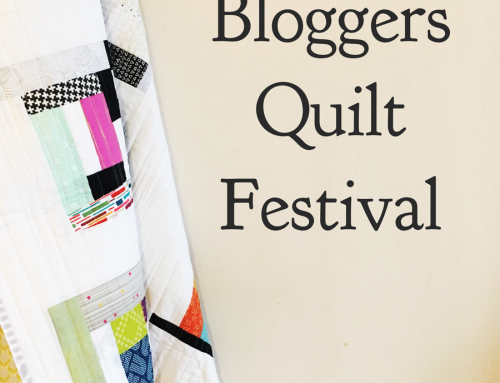 I always enjoy this category, the quilts are always so bright. I’m looking forward to seeing a lot of rainbow projects this year. Just a FYI, the link to this page on the main Festival post doesn’t work. Yep, uploaded! 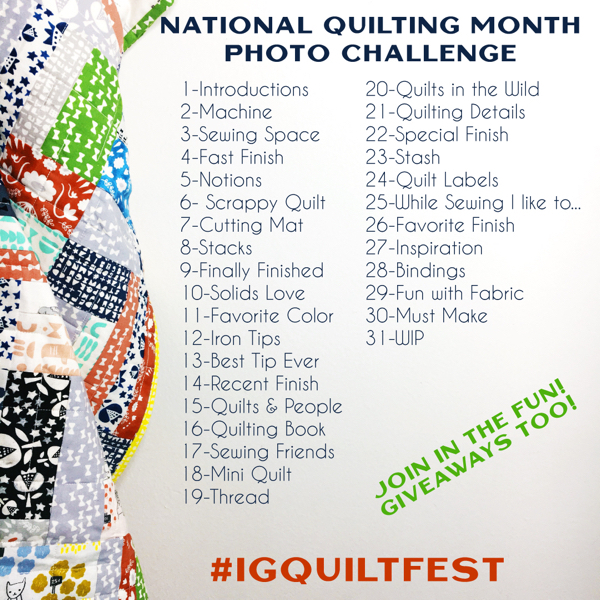 Thanks Amy and to all the participants: I love to see your quilts! It’s so fun seeing all these amazing quilts with lovely stories behind them. 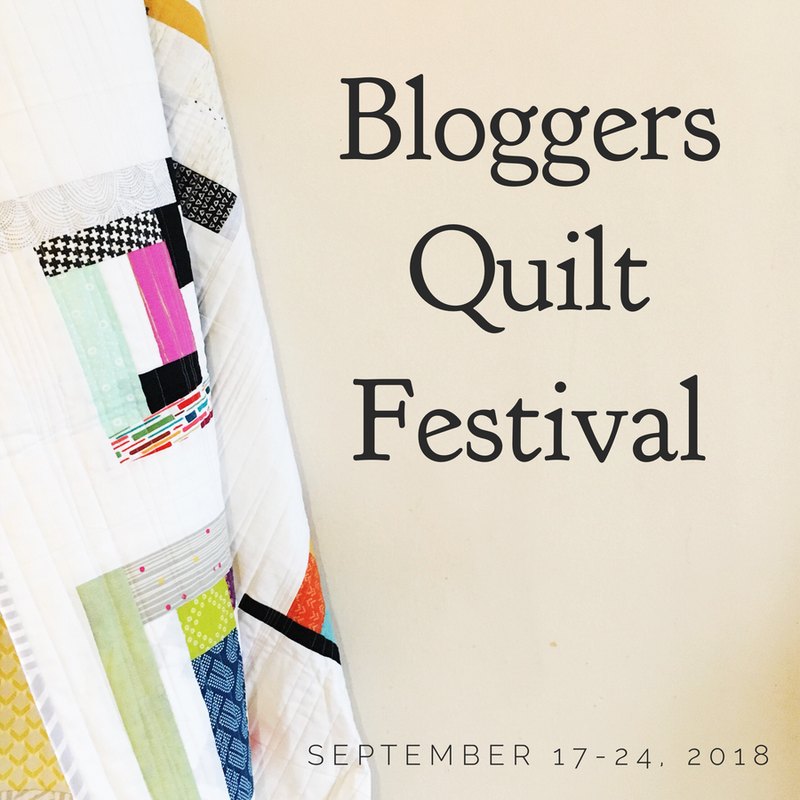 Thanks so much for hosting the BGF Amy, I love taking part every year! 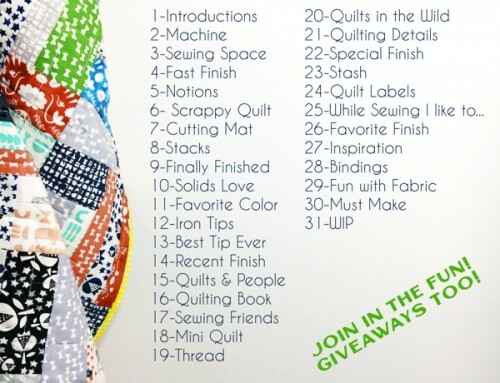 Hi Amy, I love seeing all these quilts its such a great Idea. I have watched from afar for a few years and have finally linked up.. This is my favorite category! 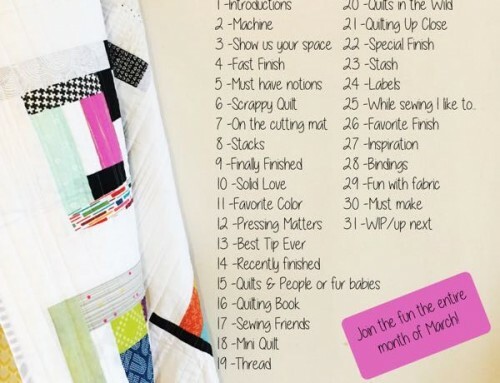 Excited to share this quilt with everyone…thank you Amy for providing this space to do so. I really love all the quilts. They are very inspirational. Always something new and different every year! I entered my 16 patch star quilt in the ROYGBIV quilt category. This is my second entry. I love this festival. Thanks for hosting it Amy. Glorious ideas and such a fabulous way to participate! 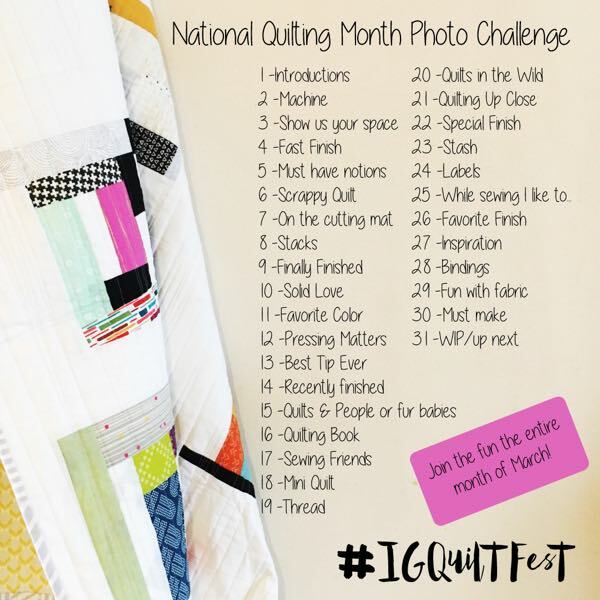 I’m hoping to get my own quilt in one of the categories, but will have to see if I have time. I love this category. Everything is so vibrant. Bright colors are the best. All of them are gorgeous! Hard to vote! This competition is so wonderful. I love the variety of quilts and the gorgeous colours.